Suzanne Forcese lives in Victoria Beach, Canada, where she has always sourced her inspiration. She graduated as a Student of Distinction from the University of Winnipeg with a Bachelor of Arts and a Degree in Education from the University of Manitoba. 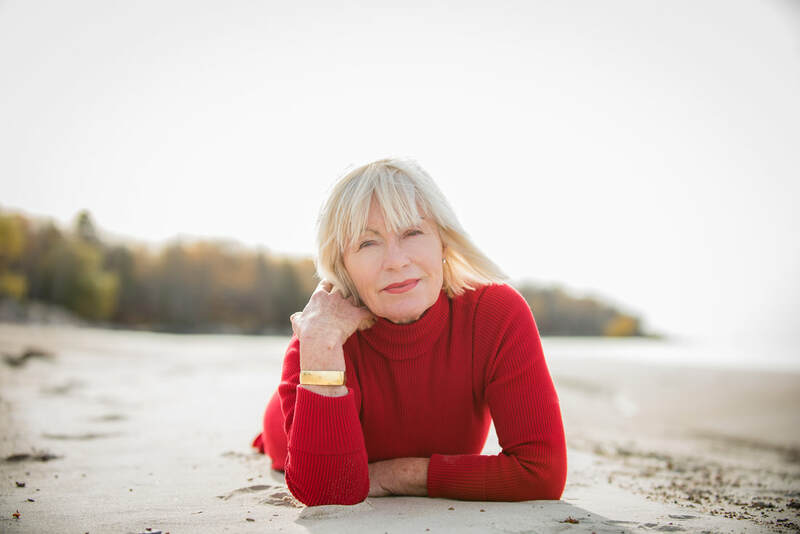 After a career of teaching high school English and French, Suzanne pursued her true passion working with subtle energy fields as a Usui Reiki Master and Karuna Reiki Master. She is a certified hypnotherapist and NLP Practitioner. Having studied with Tim Toula who pioneered Structured Action Voice Energetics, she is also a S.A.V.E. Practitioner and employs the technology created by Clayton Nolte in her work. Suzanne enjoys working with the gifted and intelligent person who is feeling blocked in the expression of her or his life purpose. As a Registered Karuna Reiki Master and Usui Reiki Master she has been attuned to work with the subtle energies that restore balance and transformation at the physical, mental, emotional and spiritual levels of being, allowing each client to take ownership of the best version of herself or himself...the person she or he is meant to be. The Miracle of Structuring and its mandate to erase memory, trauma and all negative imprinting at cellular and subconscious levels allows this Magic to occur. Structuring in essence gives us the gift of restructuring our DNA and re-writing the script of our genetic coding. As Founder of Sunrise Structured Wellness and a commitment to the Conscious Business Initiative Suzanne Forcese`s mission is to stand at the frontier of the regenesis of our planet witnessing the transformation one drop at a time in the flow of infinite possibility.